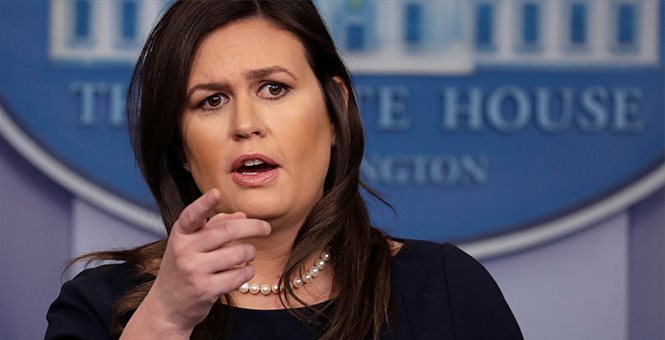 In an interview on the Today Show, White House press secretary Sara Sanders stated that the mainstream media and the Democrats should apologize to President Trump. Sanders was then asked if the President should apologize to Mueller. No Comments on "Sarah Sanders Had the Perfect Answer When Asked If Trump Owes Mueller an Apology"